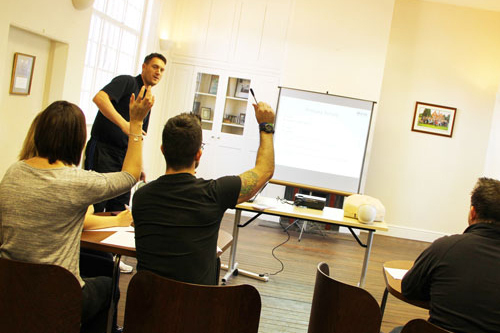 This short course is designed to give both the knowledge and confidence to anyone who wishes to operate an AED. This is an ideal course for anyone who wishes to develop their first aid skills and techniques. This is a certificated course which is valid for 1 year.